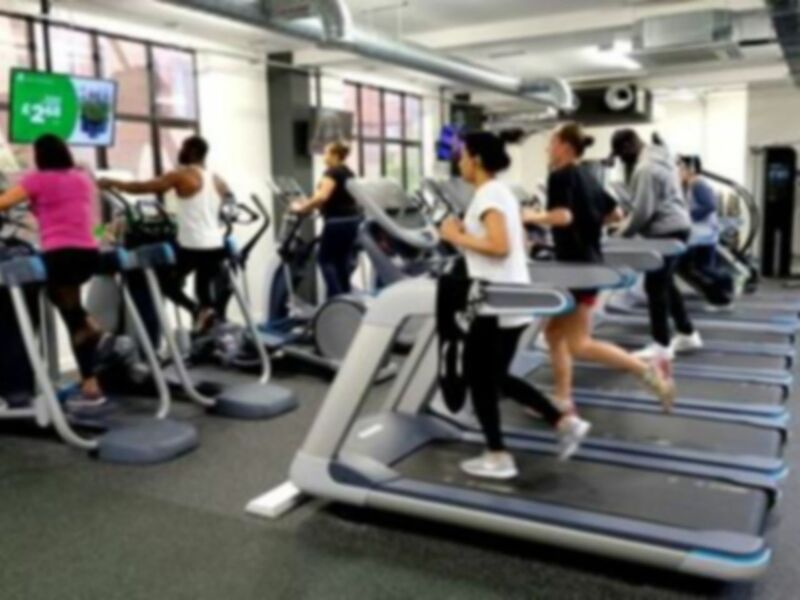 Within a 10-minute walk from West Ealing train station, Energie Fitness is ideally located facility and is perfect for all gym goers, no matter what shape or level of ability. The venue can be found on The Broadway, West Ealing directly next to Sainsburys. 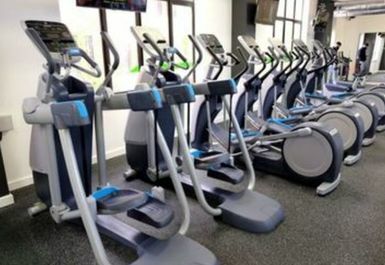 The gym is fully-air conditioned and lined with state-of-the-art equipment. 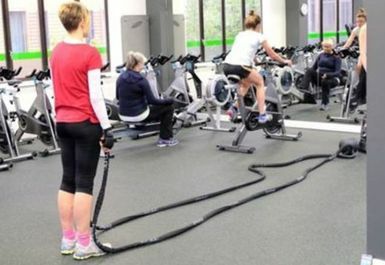 Energie provides a large range of cardio vascular equipment including treadmills, cross trainers, bikes and rowers however if piling on the muscle is more your thing, there is a brilliant variety of strength and conditioning apparatus. 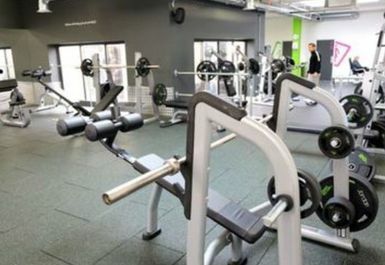 This includes, free weights, barbells, resistance machines, squat racks, adjustable bunches as well as a functional training zone. 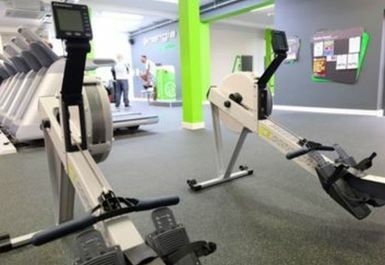 Energie also have a spinning studio with classes running regularly, ask a member of staff for more information! Alongside this, all staff at Energie are high skilled with a substantial understanding of the fitness industry. Staff are incredibly friendly and more than happy to assist you should you have any questions regarding the machines or your workout. 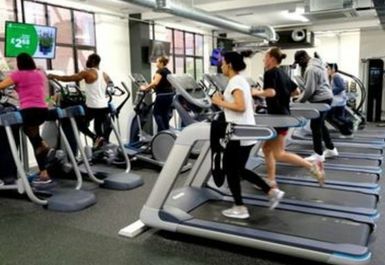 If you are looking for a new gym in the W13 area, look no further, this place is truly one of the best value for money gyms out there! Small gym, clean and equipped. Nice atmosphere. Other gym users friendly and approachable. I didn't enjoy my experience at Energie. I had to wait ages for kit even at 8.30 in the evening, the place is small and was busy and had a very funky smell going on, especially in the changing room. i do not understand why some gyms insist on putting spongy floor under deadlift and squat areas. 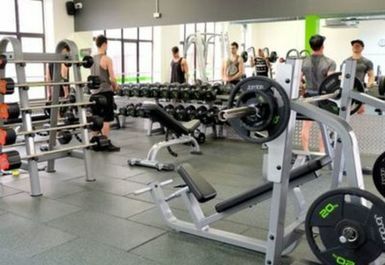 Nice gym with friendly staff. 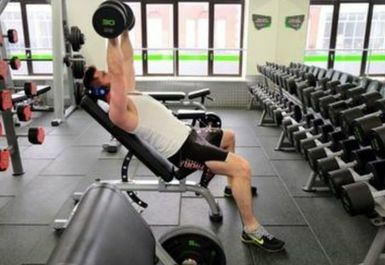 Could do with there being more than one set of dumbbells for each weight in the free weights area and more benches but otherwise a positive experience. Really enjoying this gym. Good equipment and friendly staff and other users. 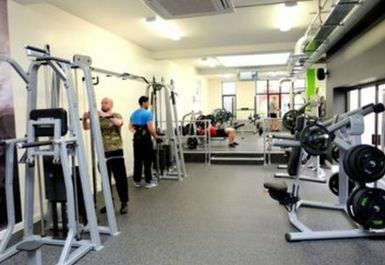 Plenty of space for free weights and mat work as well as machines and cardio. No car park but parking available in residential streets nearby. Good working out atmosphere just before Xmas. Regular gym users friendly as usual.